In recent years, high profile professional sports have made concussions the topic of frequent discussion and helped fuel public interest on their appropriate management. WHAT IS A CONCUSSION? A concussion is a change in brain function following a force to the head that may be accompanied by a temporary loss of consciousness. It is identified in awake individuals with measures of neurological and cognitive dysfunction. A concussion, therefore, is actually a mild form of traumatic brain injury and something that needs to be taken very seriously. Outdated misconceptions such as, if you didn’t lose consciousness it’s not that serious of an injury, are thankfully being replaced by more education and awareness. According to the American College of Sports Medicine, concussions have increased at all age levels of sports participation over the last few years. Therefore, it is very important that all athletes, regardless of age, are aware of post-concussion symptoms. Parents also need to be educated so that they may closely watch a child after injury for signs of impairment. A child should be monitored for days if a concussion is suspected even if he/she reports feeling okay. HOW CAN I IDENTIFY A CONCUSSION? Symptoms of a concussion may reveal themselves in many different ways and can occur days after the initial trauma. Immediate signs of a concussion include loss of consciousness, confusion or disorientation, vomiting, and/ or amnesia. Delayed symptoms include headaches, dizziness, feeling tired, nausea, and cognitive difficulties. If a concussion is suspected during a game or practice, the athlete should stop play immediately. Previously, athletes could be cleared to return the same day, but neurologists have determined that it is not possible to make accurate immediate assessments after the injury and it is too dangerous to risk returning too soon. Athletes under age 18 are managed more conservatively because recovery time after a concussion has actually been shown to be longer in adolescents than adults. EVALUATION BY A MEDICAL PROFESSIONAL who is educated in concussion management. 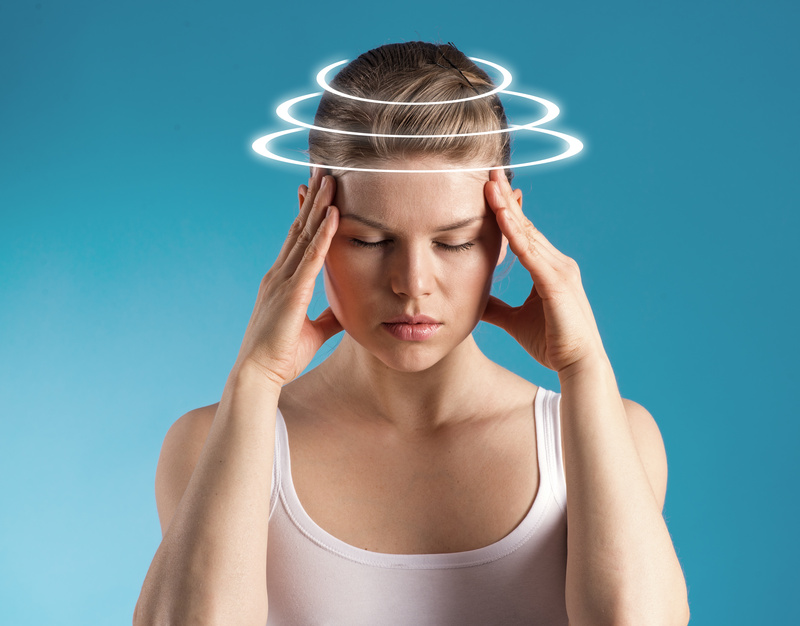 MRIs and CT scans are rarely able to diagnose a concussion, therefore testing will include a thorough clinical exam that includes symptom assessment, physical exam, neurological exam, and a balance exam. PHYSICAL AND MENTAL REST in an effort to reduce chance of further injury and to allow for the brain to fully heal. It is even recommended that the injured athlete refrain from activities including school work, TV, and other device use that may stress the healing brain. MONITORING of the young athlete for changes in mood, sleep habits, headaches and other symptoms is essential. Return to sports participation is considered once the athlete’s symptoms have resolved. If you are an athlete or the parent of a young athlete, it is important to become educated on concussions, their symptoms, and their treatment so that athletes and the medical community can work together to reduce the chance of a long-term injury associated with head trauma.